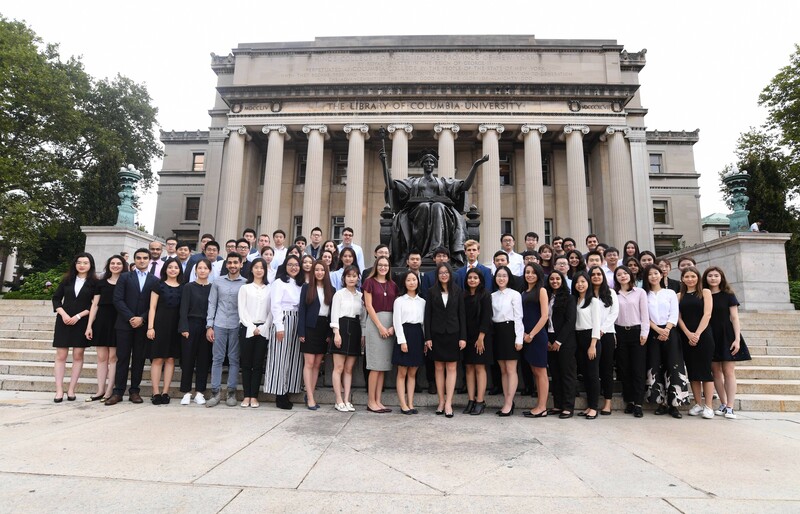 The Master of Arts program in the Department of Economics at Columbia is designed for students who wish to prepare themselves for careers in the field of economics or improve their knowledge of economic theory and its applications. The M.A. program provides a technical and rigorous approach to the study of economics. Additionally, the program enables students to pursue further advanced study through elective courses offered by the department. 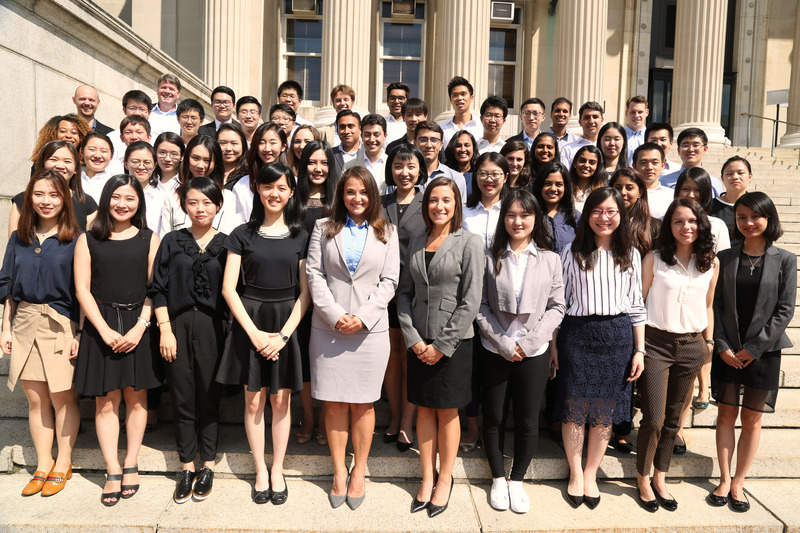 The Master of Arts in Economics at Columbia University is ideal for anyone looking for a program which specializes in advanced applied economic research. Students seeking a quantitative degree with a focus in applied econometrics or economic modeling in order to prepare themselves to work in a variety of positions that require the ability to conduct applied economic research. Mid-career professionals working in financial institutions, government, and think tanks throughout the world.